We believe that space can heal. Poorly designed, cluttered spaces are negative and destructive forces in our lives, draining rather than supporting us. Beautiful, calming and uplifting spaces can enhance our lives and improve our wellbeing. Our mission is to ensure that everyone has access to quiet and healing spaces where they can pause and recharge, wherever and whenever they need. We transform cluttered, poorly designed or under utilised spaces into beautiful places that uplift people and restore their wellbeing. We do this by helping people find space in their lives, by creating room for mindfulness and the rituals that give them meaning, and by designing places that revitalise them at home and work or help them heal at challenging times. Helen Sanderson BA is the founder and creative director of Ministry of Calm. 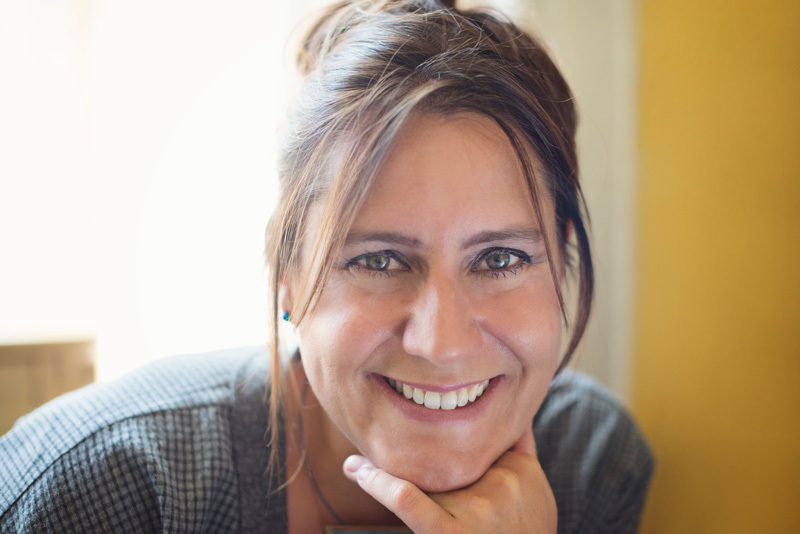 Helen is an interior designer, personal organiser, author and public speaker, and an expert in the design and development of quiet rooms, multi-faith spaces and well-being areas. She is known for creating beautiful, calming and peaceful spaces that recognise and address the diverse needs of people. Helen Sanderson has worked with the NHS, Marie Curie Cancer Care, The Ministry of Justice and Guardian News and Media, Gloucestershire University and South Tyneside college, to name a few. In her work on quiet rooms Helen has recognised the value of providing a special place to retreat to that facilitates the journey into stillness, contemplation or mediation and now offeres sacred spaces for the home, meditation or yoga rooms. Helen set up Calm from Clutter in 2008, having worked as a professional declutterer, personal organiser and coach for over ten years. Observing the positive and transformative effects that decluttering has had on her clients’ lives, Helen has discovered that clearing clutter is a powerful tool. Decluttering not only meets a person’s physical need for order, but also for emotional and spiritual order as well. She works with great empathy and understanding to support people to restore their inner calm through finding some peace and order in their home.